If you like taking photos and videos with your phone’s camera and you like to experiment a little to take the most amazing shots and make memories, sometimes your phone’s camera is not enough. With the right camera app on your phone, you will have the ability to do much more with your phone’s camera. 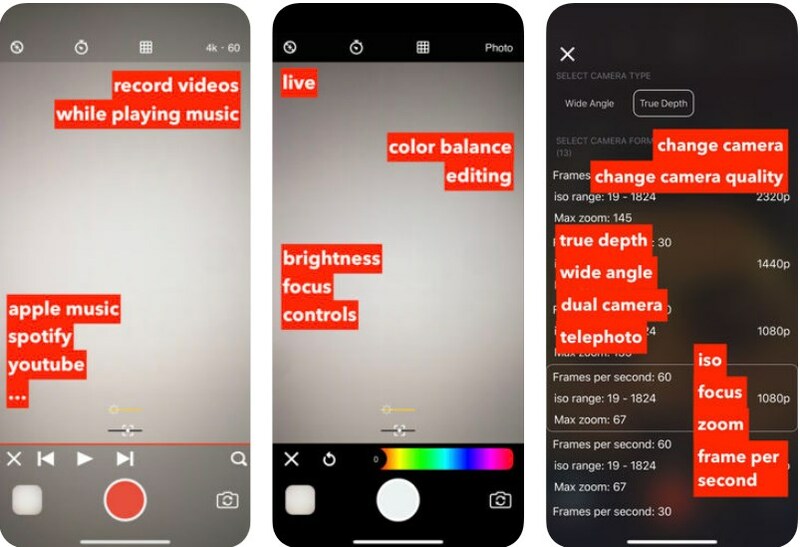 We looked and we found for all of you one amazing camera app for capturing high-quality videos and photos while playing and recording music at the same time. Let’s see what the app is all about! What is Media Monster all about? 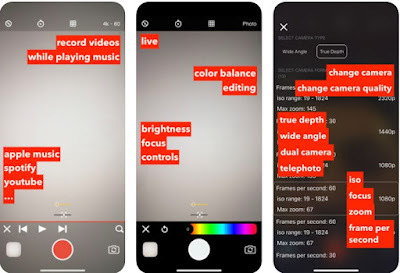 Media Monster is a powerful camera app that allows users to take high-quality videos and photos while at the same time they are playing and recording music from their devices. The app is developed for iOS users and offers you to bring the videos in life with the perfect soundtrack in the background. The app works with any device of the user and the sound from the phone’s speakers and picked up and captured with the user’s camera. Users are provided with the highest video quality the phone is capable of, no distortion and no lag, just with amazing sound integration and camera quality. The camera app is also offering tons of features for editing to help users get the right look they want. With auto-focus and stabilization, brightness and movement detection, with the app users are able to take high-quality video in any setting. Users don’t need to worry about losing any memory because the app offers added membership with provided backup storage. Also, the app allows different camera types and formats for the user to choose for his front and back camera too and all the types of the camera are supported based on the device like the true depth, dual camera, wide angle, telephoto camera. During a live shoot, the exposure, the focus, the green, and blue colors can be controlled or the user can set them to be done automatically. The photos and videos that are imported even if not captured with this app can be edited too. For listening to music on Bluetooth devices or recording a sound with a microphone, the app allows most devices to be connected via Bluetooth. Direct connect and control is offered to you with the integrated in-app music player. Users can also browse Youtube, load a video, and record or capture photos in the background easily and even use the portrait and landscape orientation and other features like the long recordings, grid, editing, grid, full-screen, autofocus, timer, merge, filter, delete and much more. Download it on App Store for $1.99 to capture high-quality photos and videos with amazing soundtracks!